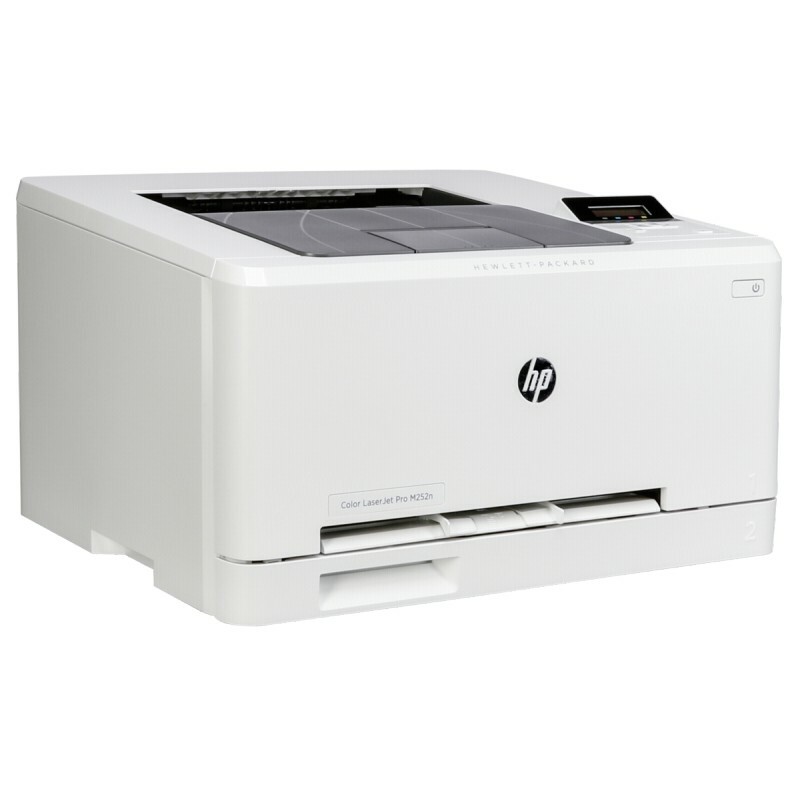 Get the best deal on HP Color LaserJet Pro MFP M252dw toner. Our cartridges are of the highest quality and our prices simply can’t be beat. These compatible toner cartridges offer all the print quality of OEM (original equipment manufacturer) cartridges for nearly half the price. You’ll also get the same product specs, including the page yield of an OEM HP 201X toner cartridge: you’ll get up to 2,800 pages from our black cartridge and up to 2,300 pages from our color cartridges! We carry the cheapest prices on toner for HP Color LaserJet Pro MFP M252dw printers. These cartridges are built with the highest quality materials and the finest toner powder. We guarantee our compatible cartridges will install just as easily in your printer as OEM HP toner cartridges. They’re safe to use and they will not void your warranty, so there’s absolutely no risk. Try our compatible toner cartridges as single units or buy a four-pack for extra savings and convenience!